Cadillac has given its ELR hybrid coupe a serious refresh for 2016, with more power and better handling, more standard interior tech, and most importantly, a $10,000 lower price. 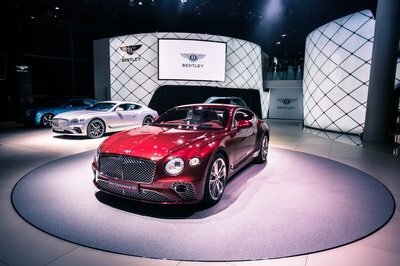 The changes are a vital lifeline for the struggling two-door, designed to bring it back from the dead in terms of sales. By all accounts, it appears as though Cadillac has addressed each of the major issues that landed the old ELR on our list of 10 Worst Cars of 2014. But the question remains: is it enough? 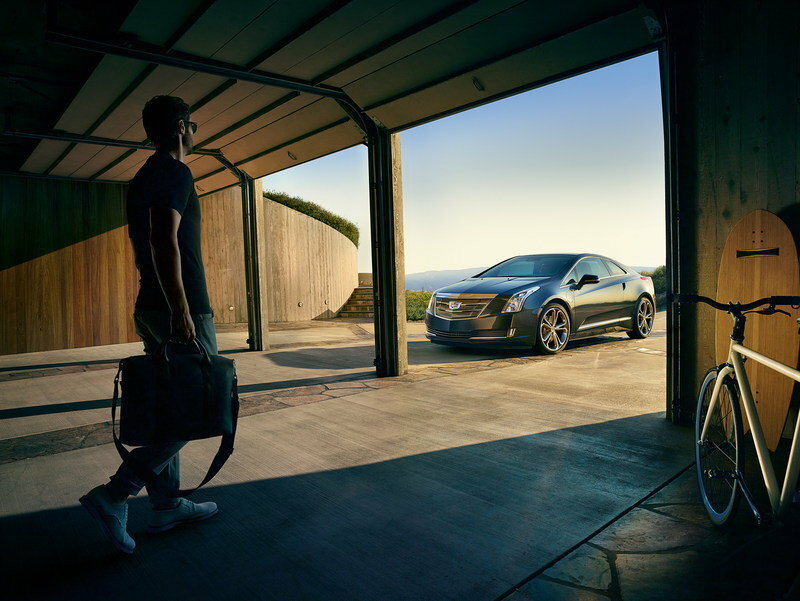 Cadillac claims the ELR is the “first application of extended-range electric vehicle technology by a full-time luxury automotive brand,” which means it should hold prominence in an EV market where competition grows fiercer by the day. 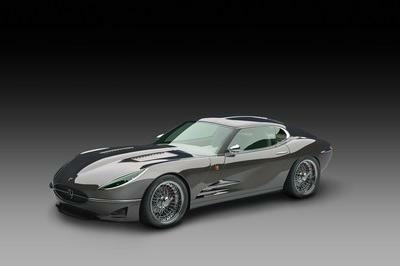 However, that position didn’t do much good for the old model: sure, it was a stunning piece of design on the outside, incorporating much of the hard angles, raked profile and futuristic styling from the 2009 Converj concept. But once you dug into the details, things started to go wrong. The drivetrain was a carryover from the Chevy Volt, which means it was ploddingly slow. The biggest transgression, however, was the price – at $76,000, the old ELR was deep into Tesla Model S territory. 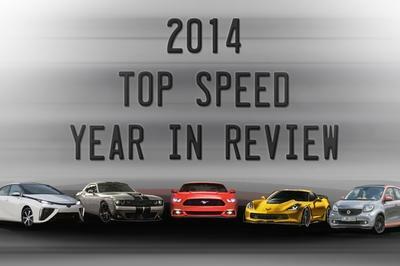 Now, Cadillac hopes to rectify these mistakes for 2016. 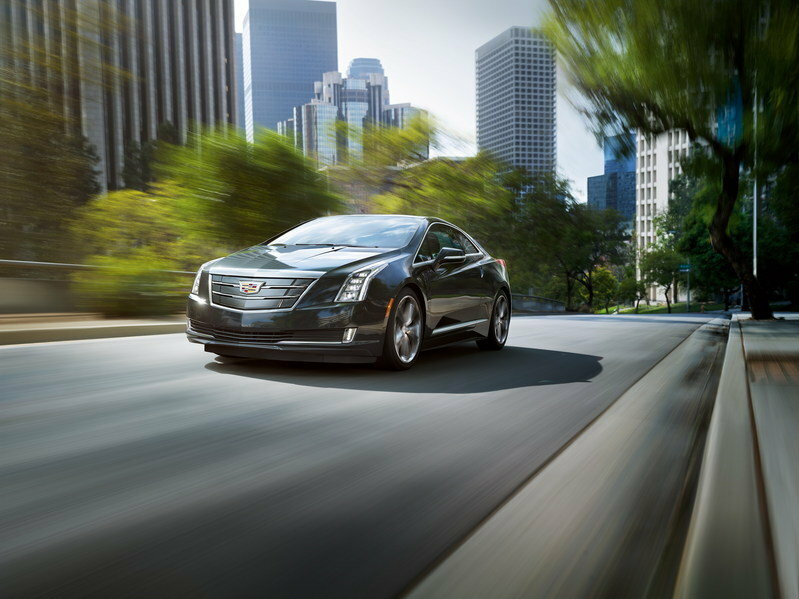 Continue reading to learn more about the 2016 Cadillac ELR. Aesthetically, not much has changed on the 2016 ELR. It’s still remarkably good looking, with a tight, cohesive-looking exterior that leans forward with a good deal of presence. You’d be hard-pressed to hate the way the ELR looks. The rear end rises with short overhangs front to back, and chrome details are added along the flanks and window-surround. The front end is pointed and sharp, while the headlight and taillight shapes tie it together. All things considered, you’d be hard-pressed to hate the way the ELR looks. The only real difference for 2016 is in the front grille, where Cadillac got rid of the vertical slats found on the older model and fixed a simpler, squared-off crest, free of the circular surround. 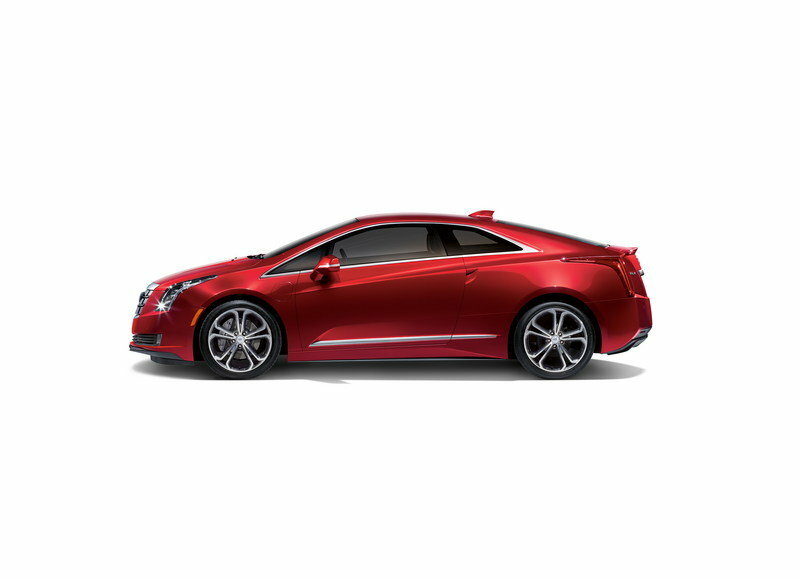 To begin with, the 2016 ELR comes with OnStar and a 4G LTE built-in Wi-Fi hotspot, both as standard. 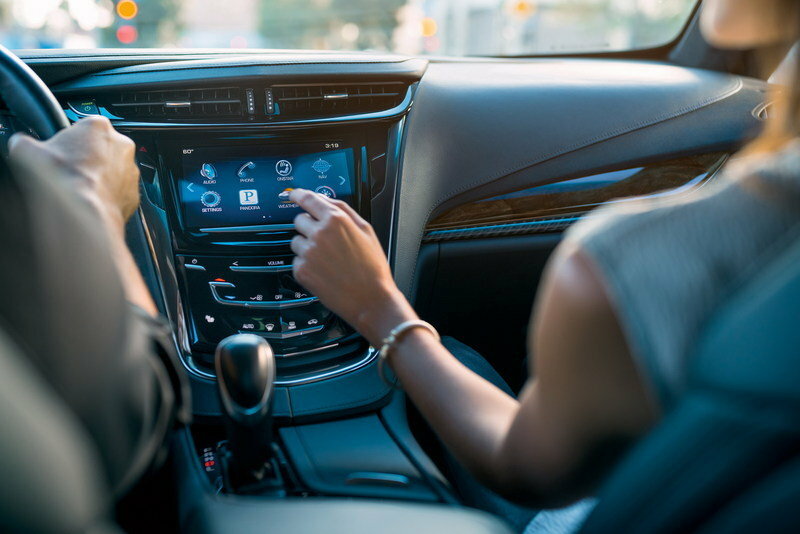 With support for up to seven devices at once, the wireless web connection is active whenever the ELR is turned on, and comes with a free three-month/three-gigabyte (whichever comes first) data trial. There’s also wireless inductive cell phone charging on the instrument panel, which frees up the three USB ports for other uses. The wireless web connection is active whenever the ELR is turned on. An 8-inch configurable instrument and driver information display keeps the pilot abreast of vitals, with four levels of information detail. Cadillac’s various Driver Assistance active safety systems, which were an option on the old ELR, are now standard. These include side blind-zone alert, rear cross-traffic alert, and Intellibeam (automatic high-low) headlights. Lane-change alert and a new security system also come standard. Adaptive cruise control is an available option. Further interior features include “cut-and-sew” handcrafted upholstery, available Semi-Aniline full leather seating, and a “sueded” microfiber headliner and supporting trim. There’s also a power-assist covered storage/cup holder situated in the center console, and fold-down rear seatbacks for extra room when carrying long items like golf clubs. When it came to the drivetrain department, the old ELR was universally panned for its underpowered and uninspiring performance. Suffice it to say, Cadillac noticed, and consequently blessed the new model with 25 percent more muscle and significantly better handling. The speed boost starts with a software upgrade, which increases power, acceleration, and even the all-electric range. Sport mode has been modified to combine the ICE and electric motor for maximum output. When activated, the electric drive unit is capable of delivering an instant 373 pound-feet of torque, rendering a 6.4-second 0-to-60 time that’s a second and a half quicker than the old model. The top speed has been raised as well (details for this are sparse, but considering the old model topped out at 106 mph, it’s probably not all that impressive). With full utilization of the 1.4-liter gas-engine generator, the ELR can get up to 330 miles of range, while the daily commute will benefit from 39 miles of electric-only, emission-free driving. Located low along the spine of the vehicle, the T-shaped, 435-pound battery pack was placed optimally between the front and rear axles for better weight distribution. Either a 120- or 240-volt charger can top off the juice, with roughly five hours required for a full charge from a 240-volt outlet. The battery is also covered by an eight-year/100,000-mile warranty, or 10-year/150,000-mile warranty in states following Air Resource Board guidelines. To make it more interesting in the bends, Cadillac made several revisions to the ELR’s steering and suspension components. These include a recalibrated HiPer Strut front suspension, increased front spring rates and a stiffer rear axle, stiffer bushings for the front lower control arms, cradle mounts and Watts link in the back, revised calibrations for the Continuous Damping Control system, a new front damper rebound spring, new steering calibration, and revised brake components and calibration for improved feel. For folks who need even more speed, there’s an available Performance Package that throws in new 20-inch summer performance tires mounted on sport wheels that “increase lateral grip by nearly 10 percent” Upgraded Brembo brakes with four-pot calipers and 13.6-inch rotors up front and 12.4-inch rotors in the rear “improve 60-to-0 mph stopping distance by nearly 12 percent.” There are also upgraded calibrations for the Continuous Damping Control and electric steering systems, and a thicker sport steering wheel for the cabin. Unfortunately, this package also decreases the electric-only range by about four miles, mostly due to the higher rolling resistance of the stickier performance rubber. Here’s the big news: while the old ELR was priced at $76,000, or roughly $68,500 after all the tax incentives, the new model will be $58,495 after the credits. That’s a net reduction of about 10 grand, which is pretty impressive, all things considered. 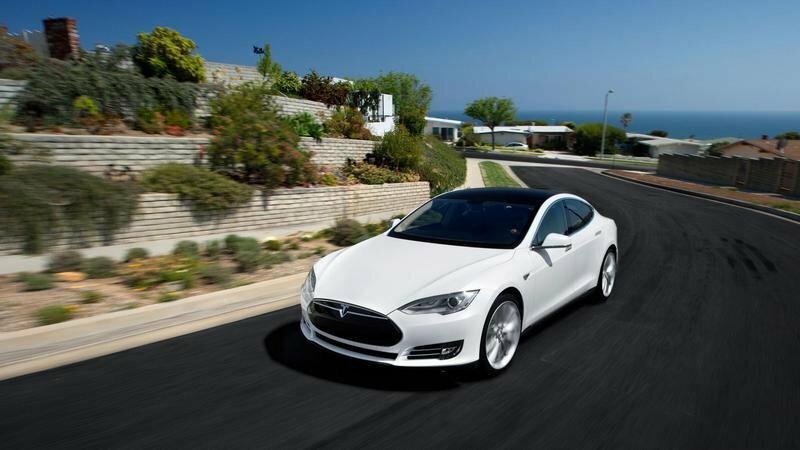 As the new standard in high-end, all-electric transportation, the Tesla Model S is undoubtedly one of the most talked-about vehicles in recent memory. Visually, it’s nice to look at, although it’s a bit more subdued than the ELR, with gentle curves and handsome proportions. The interior boasts high-end materials and a cornucopia of cutting-edge technology, including a large color screen, lane-departure warning, adaptive cruise control, and a semi-autonomous drive system. 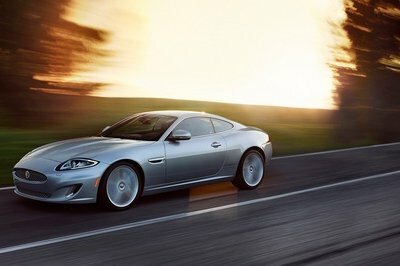 The entry-level 60D model comes with dual electric motors good for a combined output of 376 horsepower, which is enough for a 0-to-60 run just under six seconds. Pricing starts at $70,000, and ranges up the $120,170 for the high-performance P85D. In the push to electrify much of its lineup, BMW has chosen the 3 Series to lead the way. Both the i3 and i8 were created specifically for EV duties, but a hybrid 3 Series will help ease the transition for Bimmer’s other models traditionally powered by gasoline alone. 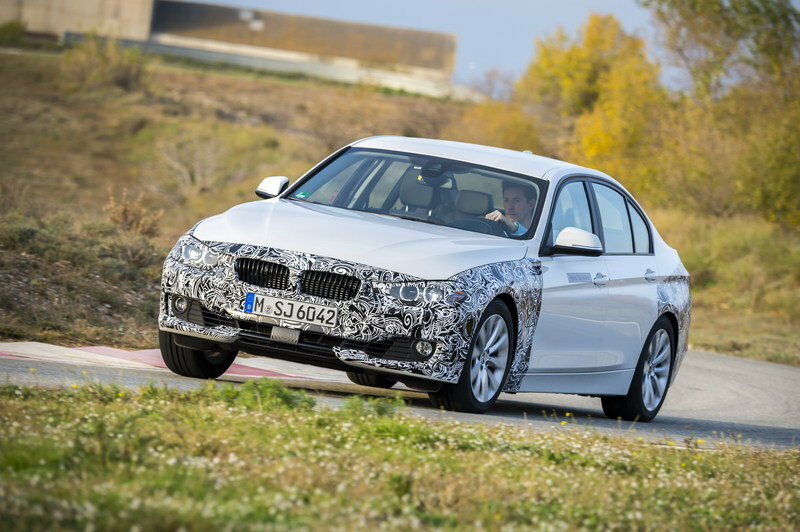 Visually, the hybrid 3 Series will probably be identical to its ICE-only counterparts. The interior too will be conventional BMW fair. 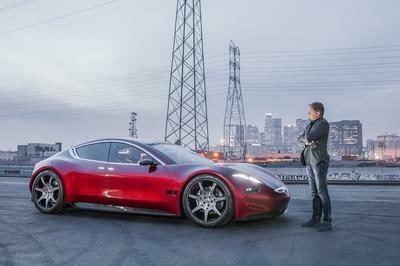 The drivetrain, however, will employ a 2.0-liter four-cylinder mated to an electric motor for 245 horsepower and 295 pound-feet of torque. Fuel economy is estimated at 140 mpg, while emission-free driving range will be in the 20-mile ballpark. A sprint to 60 mph will take around 10 seconds. Pricing is expected to start around $45,000. GM can’t afford to let the ELR slip into obscurity with lackluster sales, and it looks like this slew of updates for 2016 should go the distance when it comes to attracting new buyers (just so long as the old model is purged from memory). The more potent drivetrain and upgraded standard interior equipment are both great revisions, and while I doubt there will be throngs of customers scrambling to get their hands on the Performance Package, it’s definitely a nice option to have. After all, with an exterior that good looking, the mechanical bits should be at least somewhat complementary. 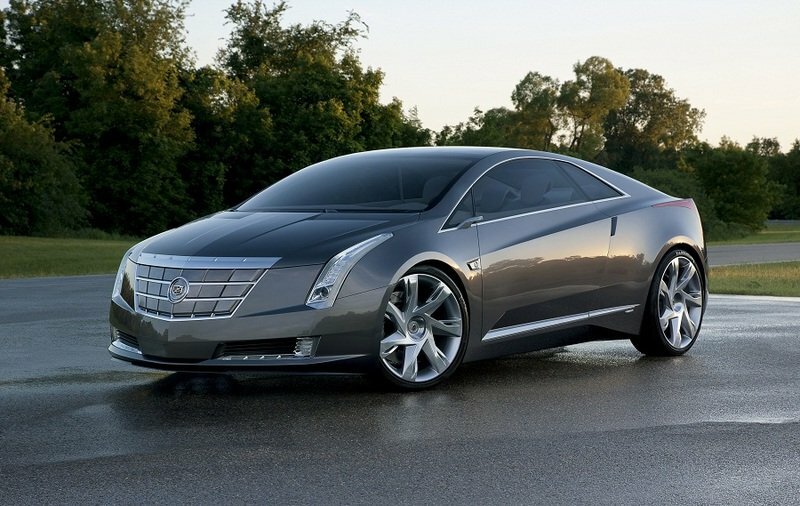 Basically, Cadillac is giving us exactly what the ELR should have been, and I see the market responding positively. Most attractive, however, is the price. By reducing the MSRP by 10 grand, Cadillac now presents the ELR as an economic alternative to the dominating products put forth by Tesla. And all things considered, now is the time to do that, as this segment is sure to get more crowded in the near future. Will these moves translate into more sales? We’ll have to wait and see, but so far, things are looking good. 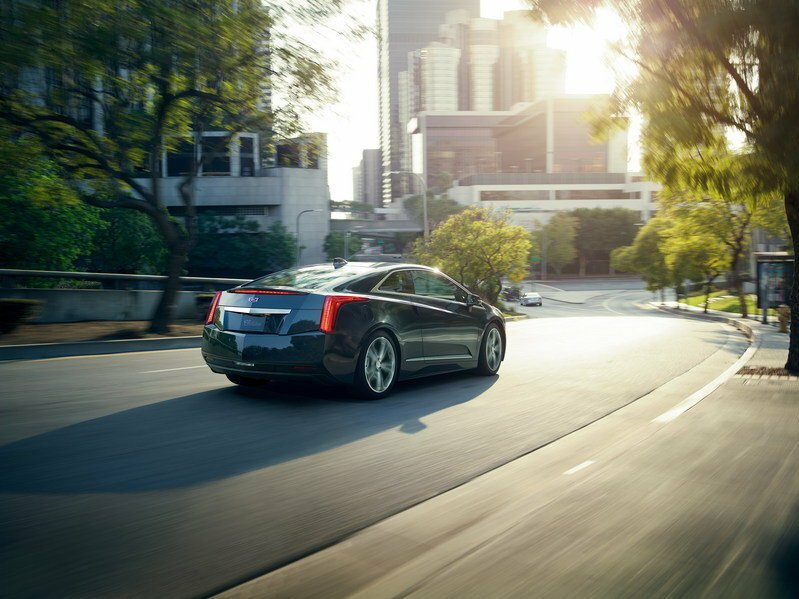 Click here to read our full review of the 2014 Cadillac ELR. 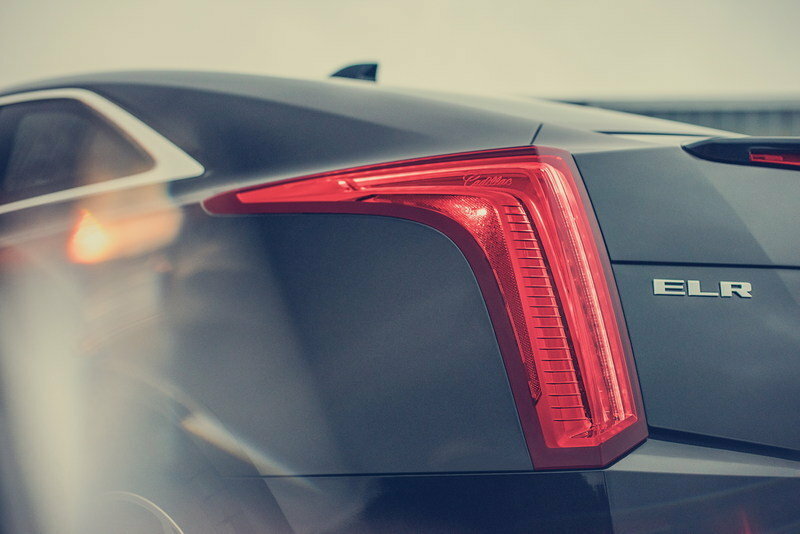 Cadillac today announced the ELR electrified luxury coupe will offer a host of upgrades for the 2016 model year, including boosts in acceleration, driving performance and connectivity. Editors’ note: Manufacturer’s Suggested Retail Price excludes tax, title, license, dealer fees and optional equipment. Includes dealer freight charges and option package discounts.